I remember this pub. I went out with the landlords Daughter. So long ago !!!! 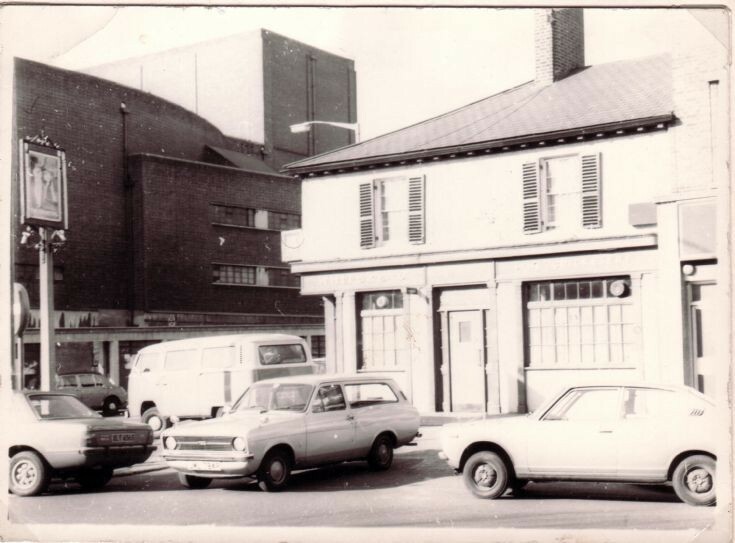 My local 1968- 1973; great pub! I was the landlords daughter! Malcolm and Audrey your parents?? Yes Malcolm and Audrey my parents. Where you a regular? Yes I was most definitely a regular! Absolutely love it there, light 'n bitter and a bag of nuts. To be honest I don't remember Malcolm and Audrey having a daughter although I guess you will have been too young. My friend Steve Presland was a regular at the Cricketers. Does anyone remember him? I went to school (Woodhouse) with a Steve Presland (63 to 68. His Dad was one of the caretakers (Ernie?) and I think that he lived in Lodge Lane? I also remember a Keith Berry (above) who was at Woodhouse at the same time!